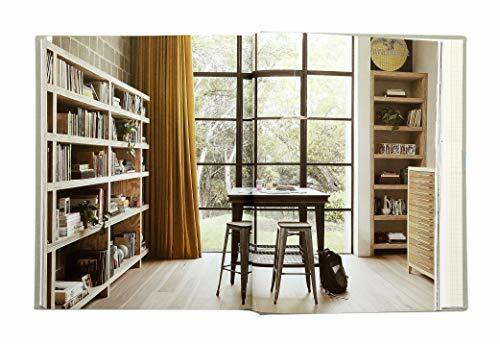 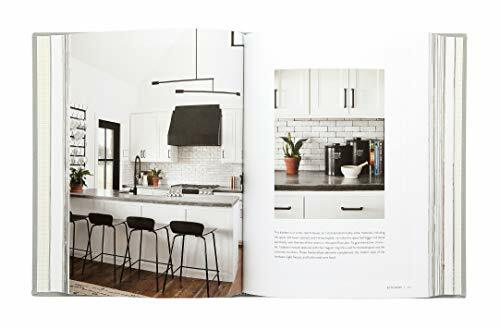 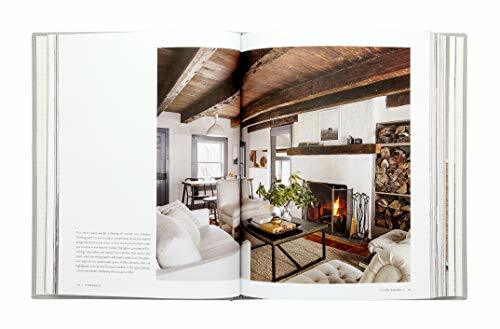 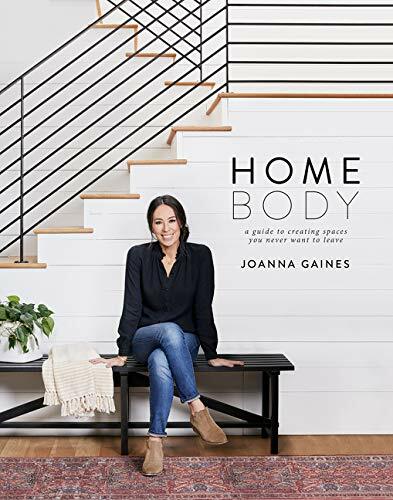 In Homebody: A Guide to Creating Spaces You Never Want to Leave, Joanna Gaines walks you through how to create a home that reflects the personalities and stories of the people who live there. 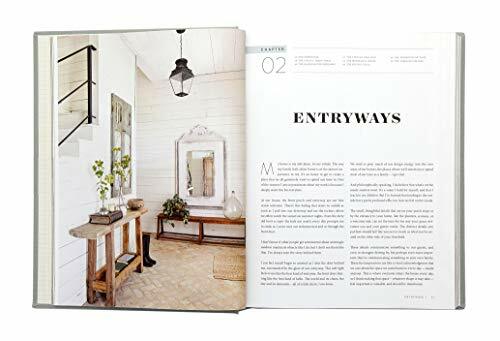 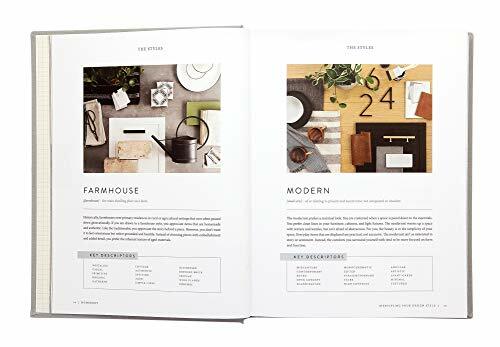 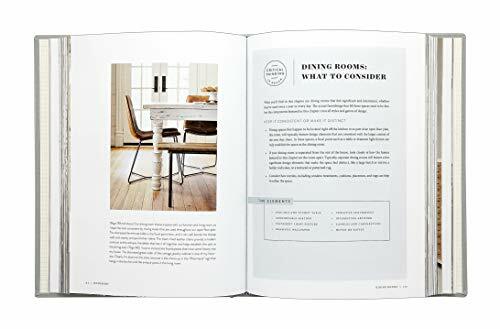 Using examples from her own farmhouse as well as a range of other homes, this comprehensive guide will help you assess your priorities and instincts, as well as your likes and dislikes, with practical steps for navigating and embracing your authentic design style. 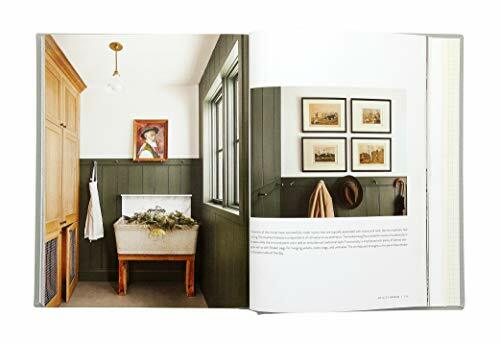 Room by room, Homebody gives you an in-depth look at how these styles are implemented as well as how to blend the looks you’re drawn to in order to create spaces that feel distinctly yours. 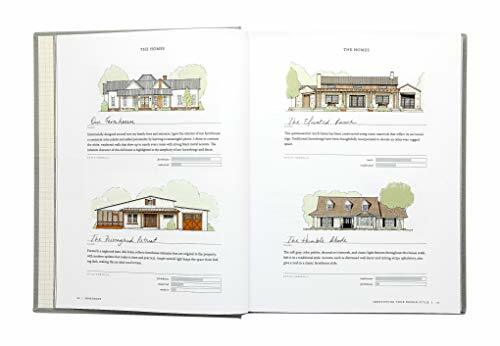 A removable design template at the back of the book offers a step-by-step guide to planning and sketching out your own design plans. 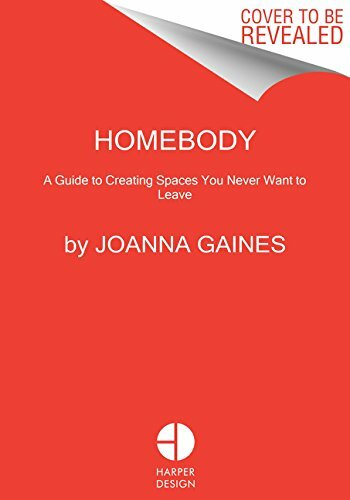 The insight shared in Homebody will instill in you the confidence to thoughtfully create spaces you never want to leave.